From the Canyon Edge: Snappy Ubuntu for Devices -- The Year of the Linux Countertop! Snappy Ubuntu for Devices -- The Year of the Linux Countertop! Forget about The Year of the Linux Desktop...This is The Year of the Linux Countertop! I'm talking about Linux on every form of Internet-connected embedded devices. The Internet-of-Things is already upon us. Sensors, smart watches, TVs, thermostats, security cameras, drones, printers, routers, switches, robots -- you name it. And with that backdrop, we are thrilled to introduce Snappy Ubuntu for Devices. Ubuntu is now a possibility, on almost any device, anywhere. Now that's exciting! This is the same Snappy Ubuntu, with its atomic, transactional updates that we launched on each major public cloud last month -- extended and updated for 64-bit Intel, AMD and ARM devices. You can check out the official landing page for a comprehensive list of already-enabled devices and services, including: Ninjablocks, openHAB, Open Source Robotics Foundation, Robot Operating System, Erle Robotics, Odroid, Beagleboard, Udoo, Parallella, PCDuino, Banana Pro, Allwinner, DeviceHive, IoTSys, RIOT, Resin.io, Kaa, Nwave, Siralab, OpenSensors.io, Weave, 2lemetry. Now, if you want a detailed, developer's look at building a Snappy Ubuntu image and running it on a BeagleBone, you're in luck! 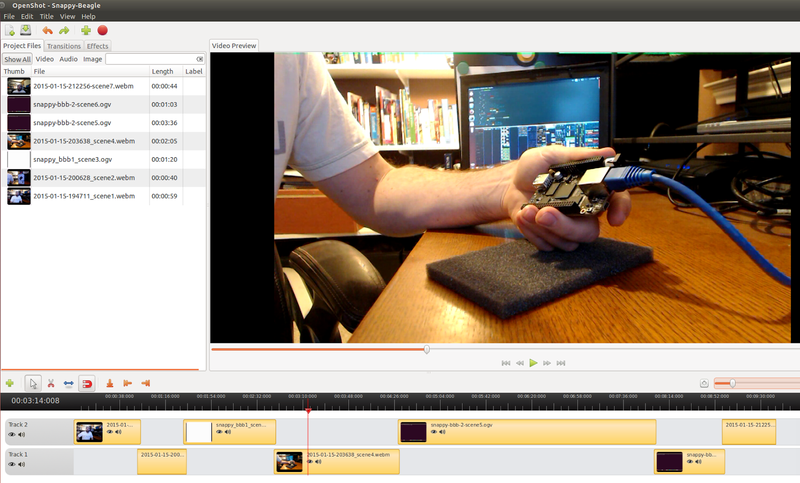 I shot this little instructional video (using Cheese, GTK-RecordMyDesktop, and OpenShot). Enjoy! A few weeks ago, we introduced a new flavor of Ubuntu that we call “Snappy” -- an atomically, transactionally updated Operating System -- and showed how to launch, update, rollback, and install apps in cloud instances of Snappy Ubuntu in Amazon EC2, Microsoft Azure, and Google Compute Engine public clouds. And now we’re showing how that same Snappy Ubuntu experience is the perfect operating system for today’s Cambrian Explosion of smart devices that some people are calling “the Internet of Things”! We think you’ll love Snappy on your smart devices for many of the same reasons that there are already millions of Ubuntu machine instances in hundreds of public and private clouds, as well as the millions of your own Ubuntu desktops, tablets, and phones! 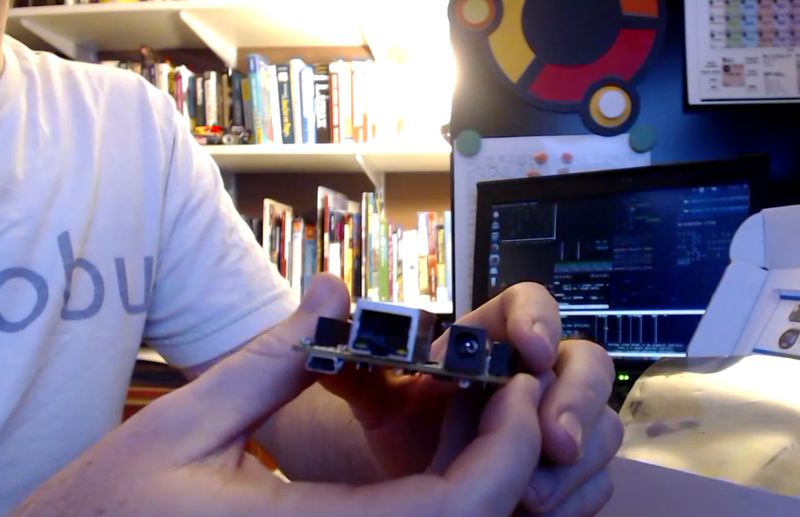 Our target hardware for this Snappy Ubuntu demo is the BeagleBone Black -- an inexpensive, open platform for hardware and software developers. The board is about the size of a credit card, has a 1GHz ARM Cortex A8 processor, 512MB RAM, and on board ethernet. While Snappy Ubuntu will run on most any armhf or amd64 hardware (including the Intel NUC), the BeagleBone is perhaps the most developer friendly solution. The world of Devices has so many opportunities that it won’t be possible to give everyone the perfect vertical stack centrally. 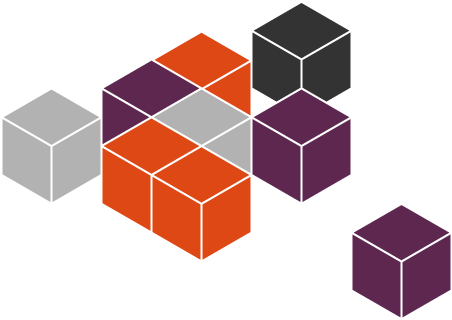 Hence Canonical is trying to enable all of you and provide you with the elements that get you started doing your innovation as quickly as possible. Since there will be many devices that won’t need a screen and input devices, we have developed “webdm”. webdm gives you the ability to manage your snappy device and consume apps without any development effort. To installl you simply download our prebuilt WEB .img and dd it to your sd card. After that all you ahve to do is to connect your beaglebone to a DHCP enabled local network and power it on. Of course, we are still in beta and will continue give you more features and a greater experience over time; we will not only make the UI better, but also work on various customization options that allow you to deliver your own app store powered product without investing your development resources in something that already got solved. Now we’re going to build a Snappy Ubuntu image to run on our device. Soon, we’ll publish a library of Snappy Ubuntu images for many popular devices, but for this demo, we’re going to roll our own using the tool, ubuntu-device-flash. Okay, so we’re ready for our first boot of Snappy! Now, I’ll attach the power, and if you watch very carefully, you might get to see some a few boot messages. I’ve spent plenty of time and money geeking out over my Nest and Dropcam and Netatmo and WeMo lightswitches, playing with their APIs and hooking them up to If-This-Then-That. But I’m really excited about a world where those types of devices are as accessible to me as my Ubuntu servers and desktops! And from what I’ve shown you here, with THIS, I think we can safely say that that we’ve blown right past the year of the Linux desktop. This is the year of the Linux countertop!